Description All of us have wondered what would happen if we find Aliens. We have a chance to get acquainted with them. Will they turn out to be a civilized humanoids, or wicked cannibals, we’ll find it out when we get there. That’s one small step for a man … no, this has been already somewhere … Argh, where have I fallen? …Why don’t I remember anything, and where is my dog? Cannibals indeed, well, I’ll show them! Just let me get out of here! 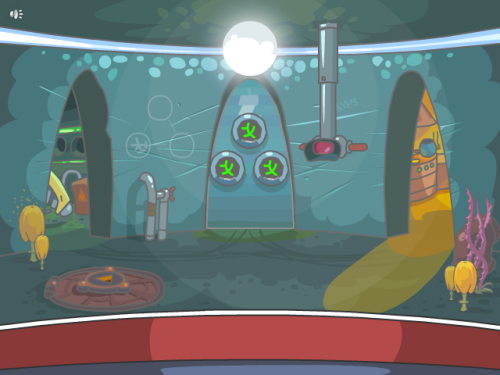 Combine items, solve puzzles, find a way to save yourself!